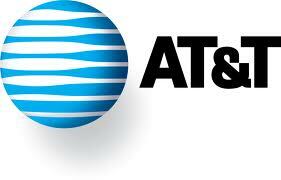 AT&T U-verse leads major cable TV providers in customer satisfaction six years in a row. 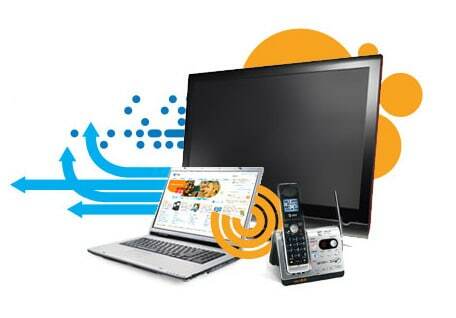 Get more for your money with a U-verse bundle. Claim based on 2015 ACSI survey of customer ranking their own TV provider’s performance.